A quick and easy warm dessert served after dinner. But I think it served great as appetizer too as these soft baked bananas in a refreshing with sourish lime juice and a rich sweet and spicy sauce of ground allspice. Recipe adapted from the cookbook "Desserts All Around The Year" by Martha Day, slightly modified in blue below. 1) Preheat the oven to 200°C. Use a little of the spread to grease a shallow baking dish large enough to hold the bananas snugly on a single layer. 2) Peel the bananas and cut them in half lengthways. Arrange the bananas in the dish. Pour the lime juice over the bananas. 3) In a small bowl, mix the sugar, allspice, ginger and the crushed cardamom seeds. Sprinkle the mixture over the bananas. Dot the remaining low-fat spread. Bake for about 15 minutes, basting once. 4) Remove the dish from the oven. Warm the rum in a small pan or metal soup ladle, pour it over the bananas and set it alight. (I just poured the warm rum over without setting it with fire). 5) As soon as the flame dies down, serve while still hot and add a dollop of low-fat crème fraîche if you like. For a version that will appeal more to children, use orange juice instead of line and leave out the rum. Karen, your bananas so exotic hee..hee... I think it will also be nice with a scoop or two of vanilla ice cream. Hi Phong Hong, yes with vanilla ice-cream tasted 'shiok' too! Hi Karen, I love bananas! Sounds very tasty! 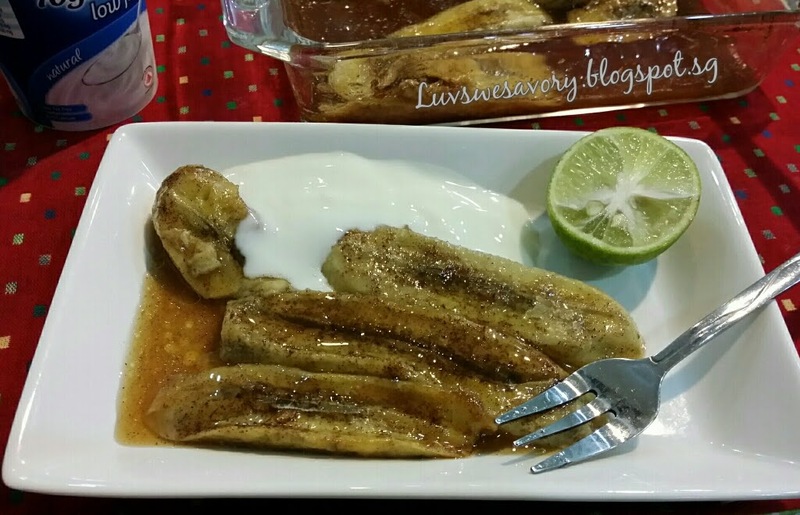 Nancy, another easy way for delish banana dessert ^-^! What a wonderful dessert u have after the dinner!! 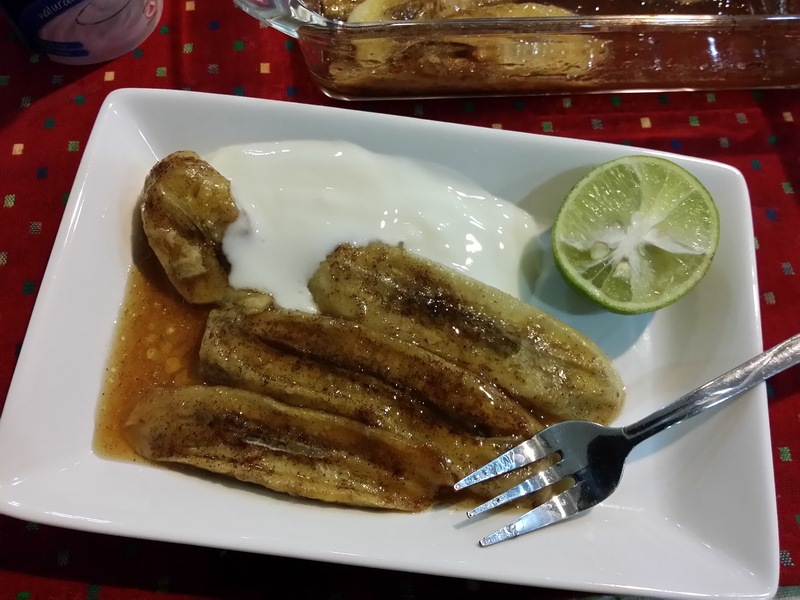 Warm rum over the banana.... oooo yummy! 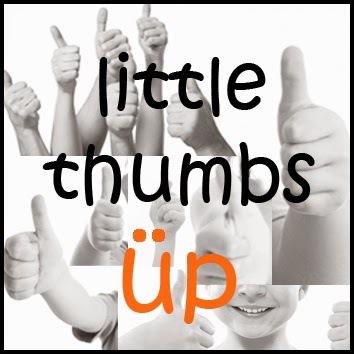 Yes we enjoyed and liked it alot !